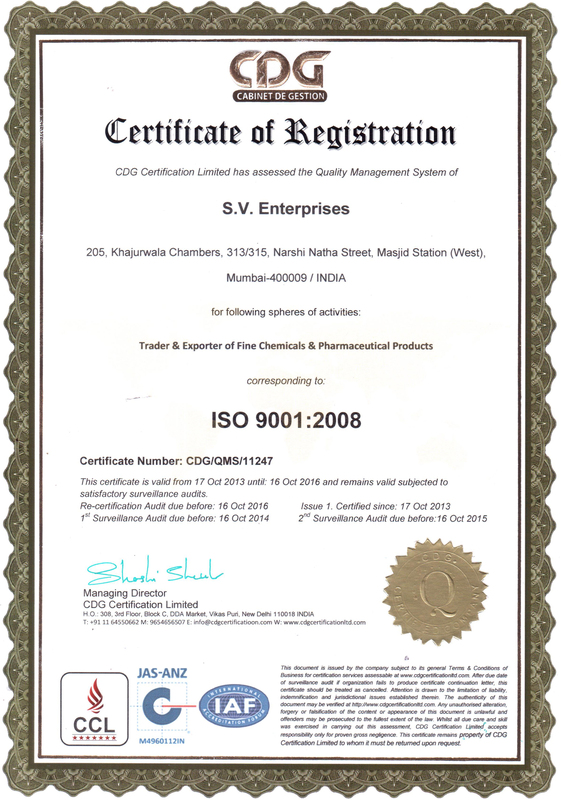 Water Treatment and also Activated Carbon is used for Gas purification and Air Purification. 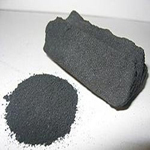 We can supply Activated Carbon with stable quality and have strong supply capability. Volumn of Media Bed : 11.5m"